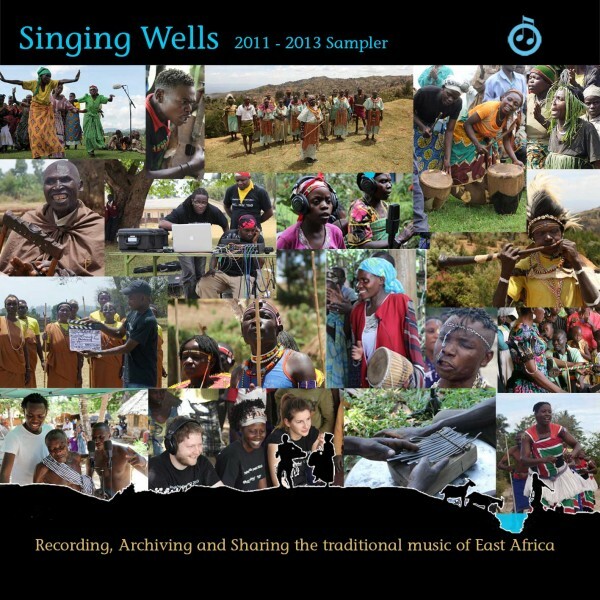 One of the main aims of The Singing Wells project is to record and share the music we record in East Africa and one of the ways in which we can share this music is through our albums series. For each project we undertake, we curate an album of the resulting recordings. In most cases, this will include at least one recording from each group recorded. 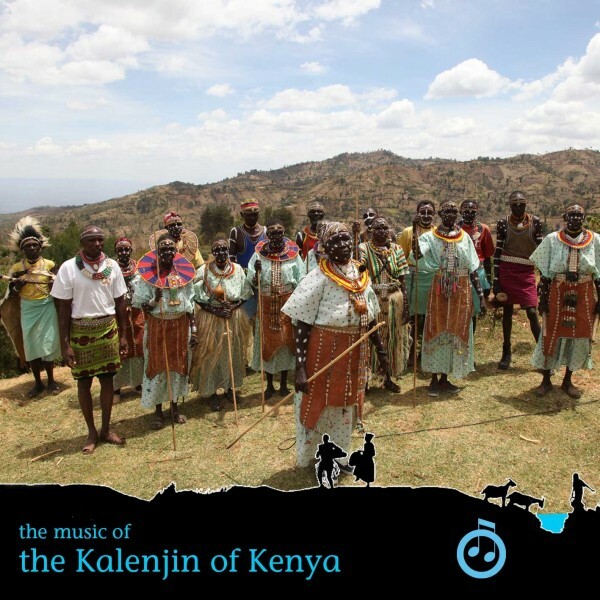 Where it works artistically, we’ll arrange the tracks on the album in chronological order of the recording date – so you can experience the journey that we took through the music of the area we were recording in. Each album also contains a number of extra tracks that weren’t strictly part of the archiving recordings we were making. These recordings are of ‘Influences’ sessions – where a popular musical artist has joined us on our trip to collaborate with the groups we record. 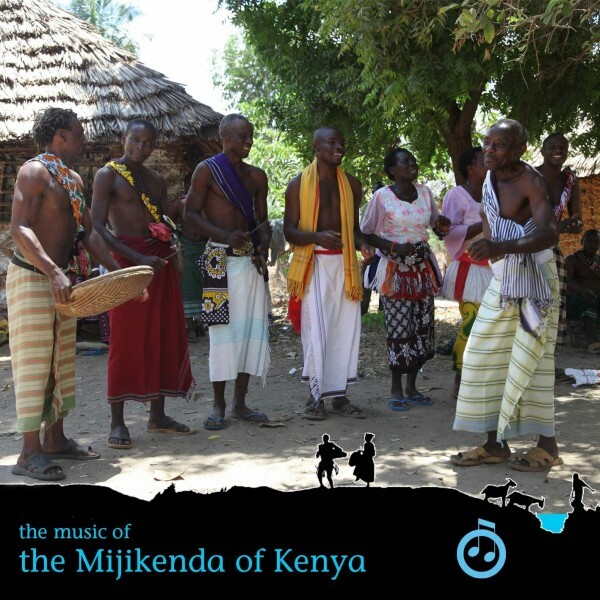 In the event that we have invited one of the musicians back to the Ketebul Studios in Nairobi to record, we will also include these recordings. The albums are available to download through our Bandcamp store in your choice of formats. The proceeds from the sale of our albums will be fed back to the musicians involved in the recordings, wherever possible. CDs may also be available in the future. Join the mailing list to find out when this happens. 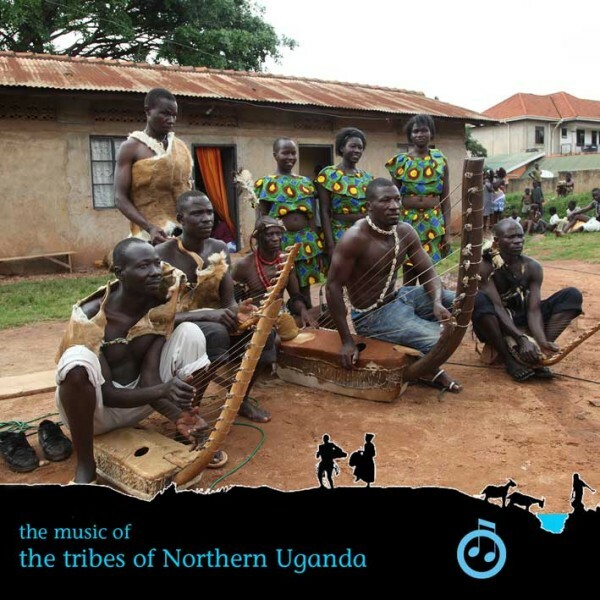 Recordings from our 2012 field trip to record the music of Northern Uganda. 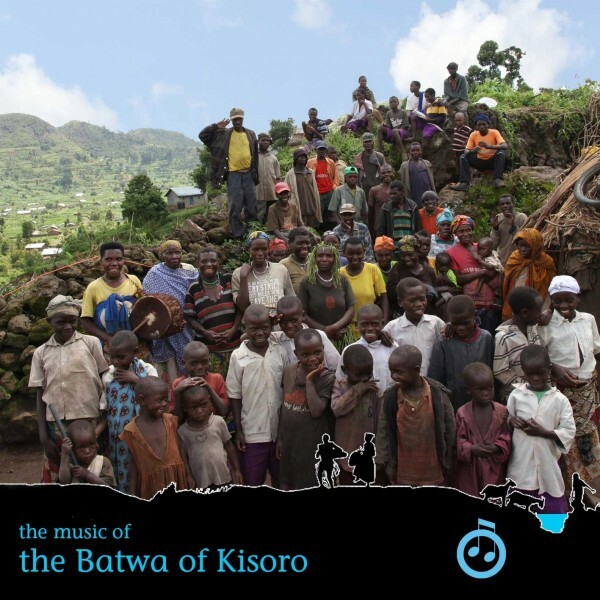 Music recorded in November and December 2011 in southern Uganda. 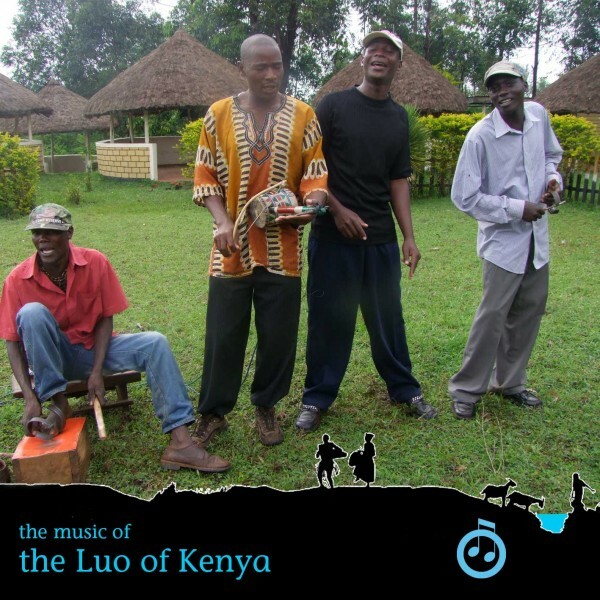 A collection of recordings from our trip to record the music of the Luo.